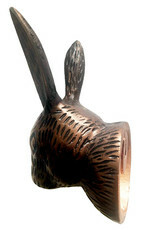 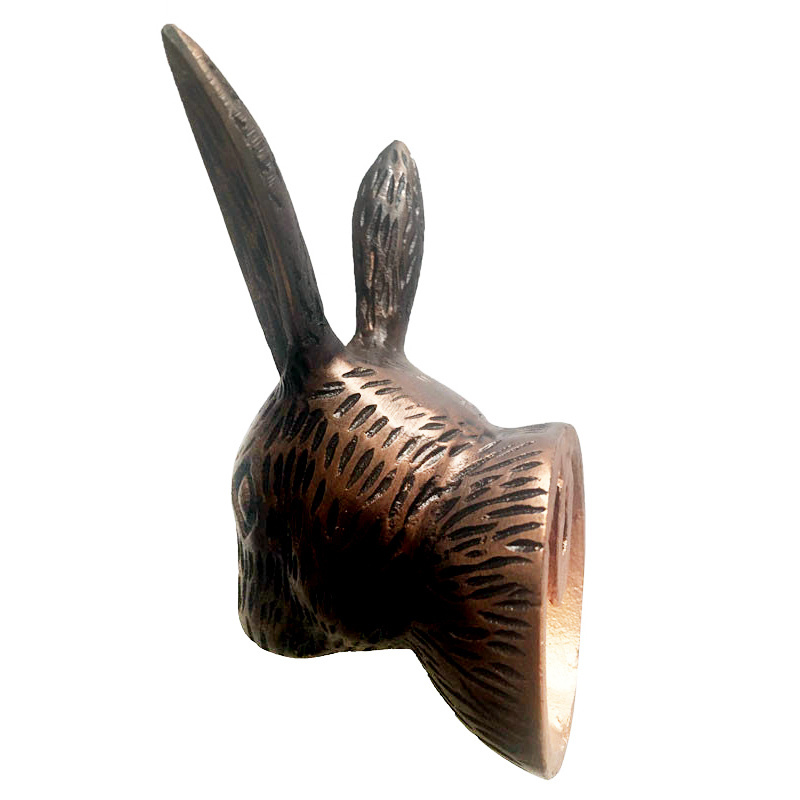 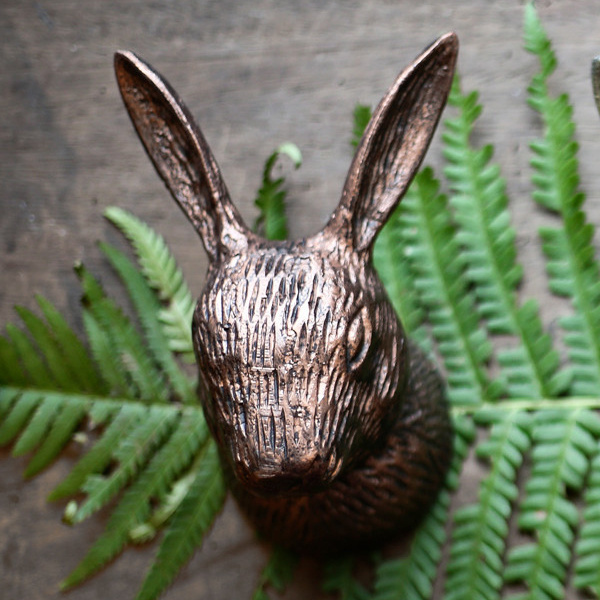 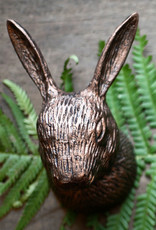 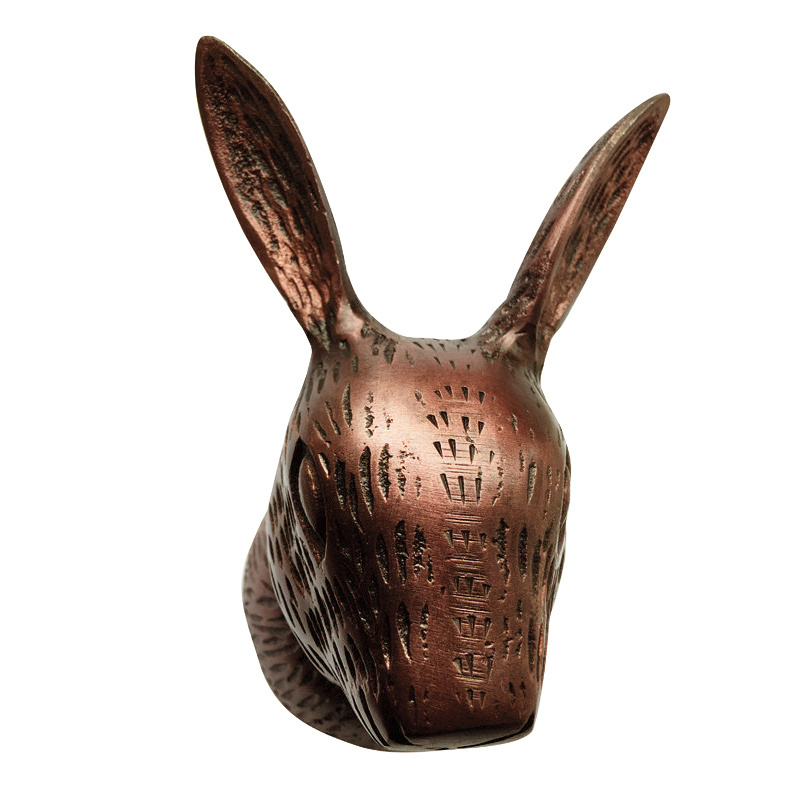 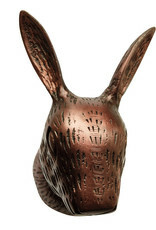 Aluminum rabbit hook with copper look finish, also for wall decoration. 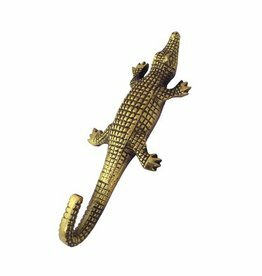 Width: 10 cm - height: 14 cm - depth: 7,5 cm. 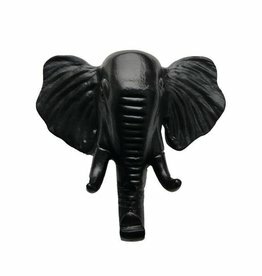 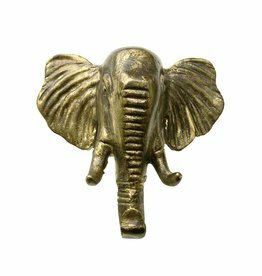 Metal elephant hook in black. 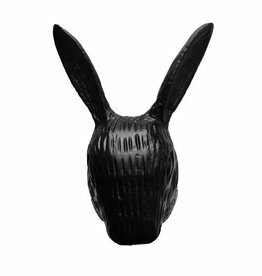 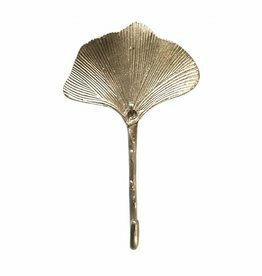 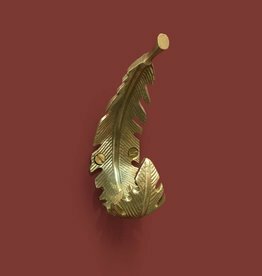 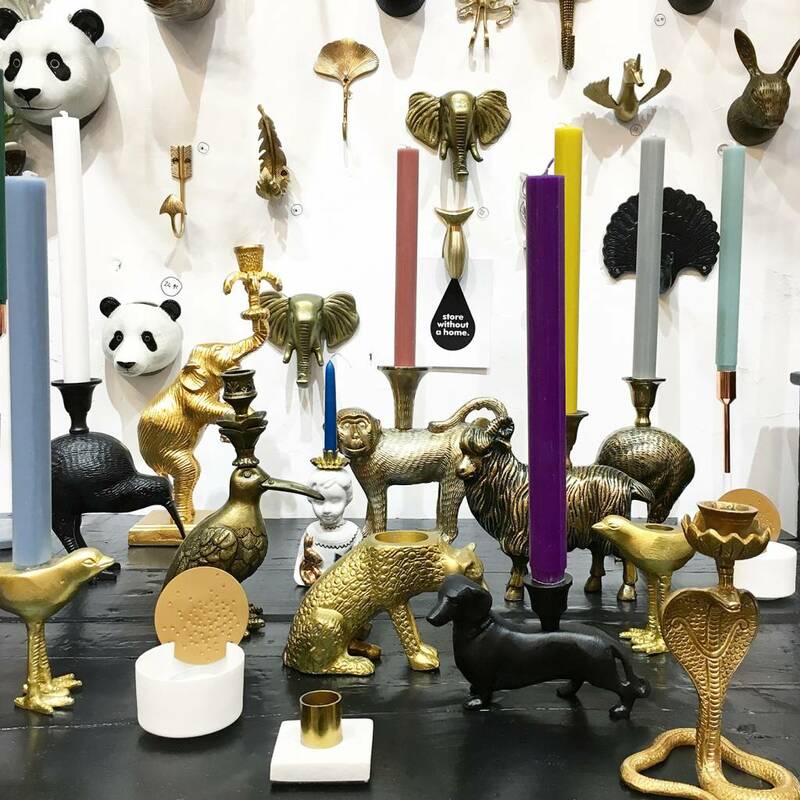 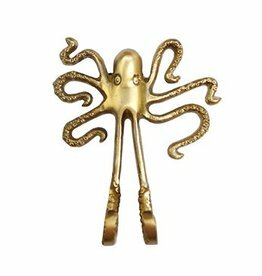 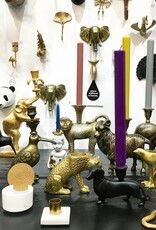 Shop our online store for more quirky design gifts and decoration.